Founded in the year 2011, "Elecssol By Devang Solaar" is an MNRE certified concern, into manufacturing of high quality mono and multi-crystalline solar photo-voltaic modules. 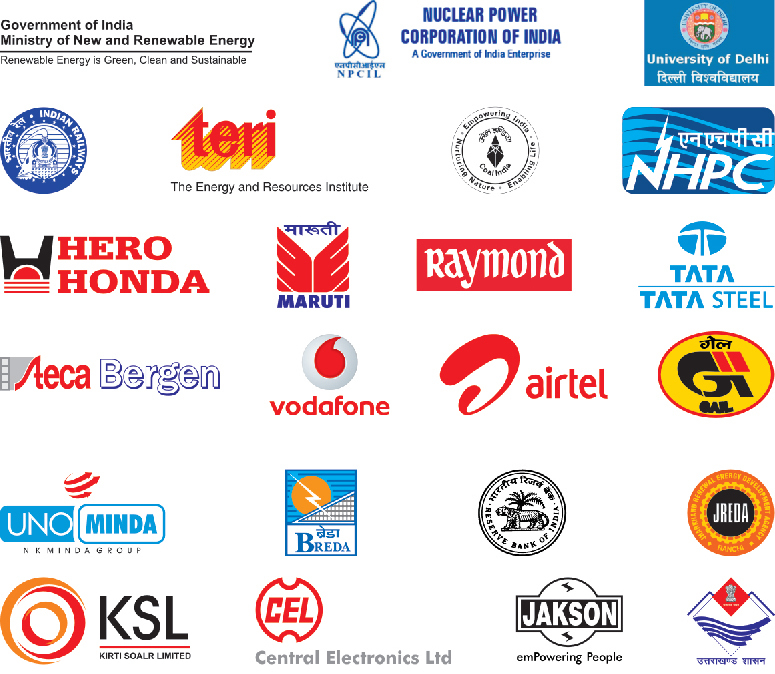 Promoted by Mr. Abhishek Mittal under the able guidance of Mr. RP Mittal, Elecssol has attained recognition in various sectors. We also manufacture, export and supply an exclusive and diverse range of other solar products like Home Lighting System, Solar LED Lantern, Solar Charger Controller, Solar LED Bulb, Solar Street Light System, Street Light Luminary and Solar wires. We provide this range of solar products in diverse specifications and customize as per the varied requirements of our prestigious patrons. We specialize in Solar Power Plant Installation Service and Roof Top Solar Solution. We have a good export clientele in countries like Uganda, Tansania, Nigeria, South Sudan, Yemen, Middle East and other Asian countries. Our state-of- art manufacturing facility and an in-house R&team is located in Sahibabad, Ghaziabad, India. We are supplying to various Govt. Institutions, system Integrators and we are largely working as an OEM for various renowned companies. We have an ever growing huge network of channel sales in India, predominant in the states of West Bengal, Uttar Pradesh, Bihar, Rajasthan, Haryana, Punjab, North East, Jharkhand, Himachal Pradesh, Odisha, Jammu & Kashmir, etc. 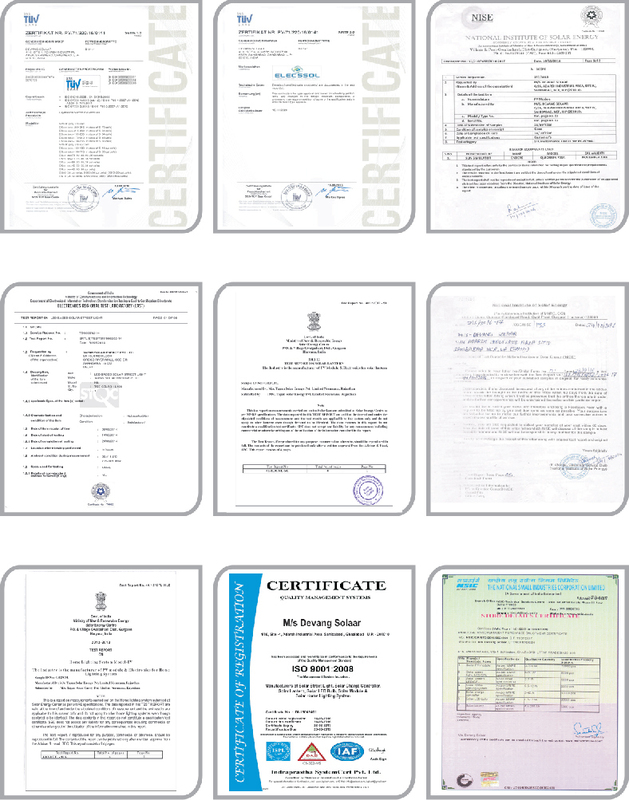 We started our business eight years back with our head office located in Uttar Pradesh. We began our journey at a modest scale but with time we have become a leader in the industry; serving clients not only at the national but at the global level too. We have the record of making products as per the guidelines of Ministry of New and Renewable Energy and will continue to do so. We also have agreement with top-class suppliers of raw material from various ends of the country from whom we purchase only high-quality material, which we utilize in the production process of our goods. We will continue to maintain the same level of excellence and quality throughout the existence of our business life that we have maintained so far.